Artsplosure proudly announces AUGUSTINES as the headliner of the annual New Year’s Eve celebration, along with other “Out of This World” entertainment. 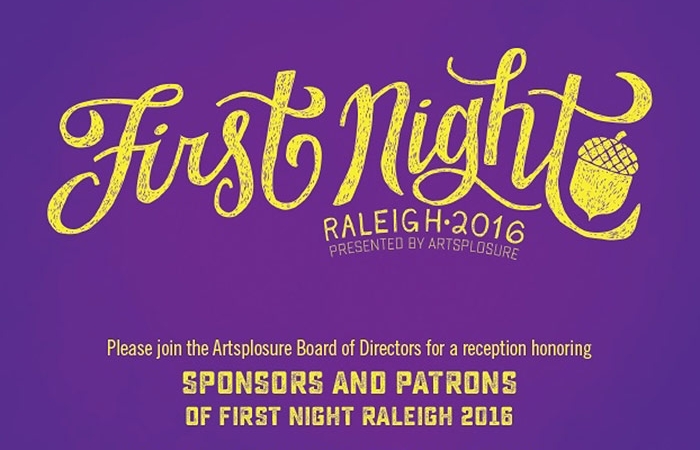 RALEIGH, NC – Artsplosure, the presenter of First Night Raleigh, today announced the festival’s line-up of visual and performing artists and special programs. Taking place in downtown Raleigh on Dec. 31, patrons will experience an “Out of This World” celebration with music, children’s activities and other festivities. 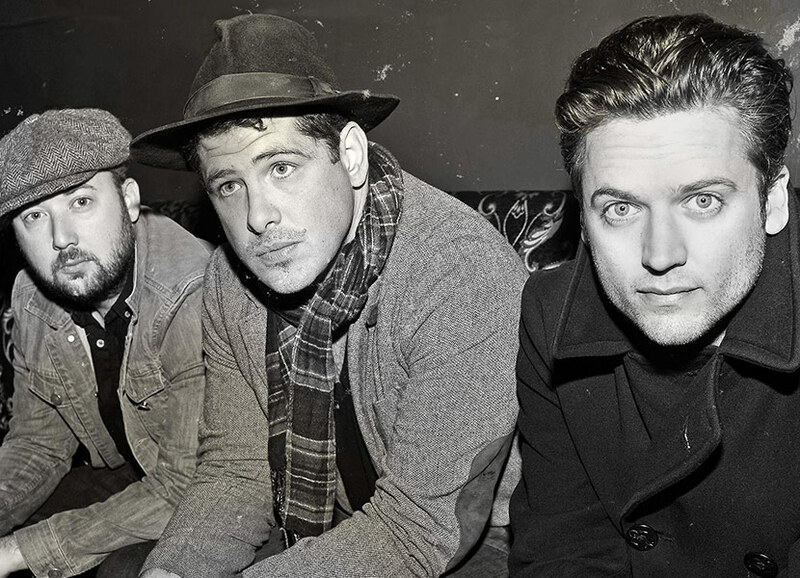 Hailed by iTunes as “Best Alternative Album” with their recent release Rise Ye Sunken Ships, AUGUSTINES will headline this year’s main stage leading up to the countdown to 2015. Ira David Wood III returns as the countdown master of ceremonies, with the famous acorn dropping at midnight while fireworks are shot off into the night sky. Patrons will be thrilled as the Fantastical First Night Ferris Wheel returns to Fayetteville Street. And in keeping with the “Out of This World” theme, First Night Raleigh 2015 will also host an “Alien Abduction” ride for festivalgoers to enjoy. Both amusements will open to the public at 2 pm on the afternoon of Dec. 31. In addition, other artists scheduled to appear include: The Barefoot Movement, Raleigh’s own The Love Language, African American Dance Ensemble, Amelia Curran, Paperhand Puppet Intervention, North Carolina Opera singers, PopUp Chorus, Amelia Curran, Marty O’Reilly & the Old Soul Orchestra, Old Man Luedecke, Sonic Escape, Moving Pieces interactive theater, “Out of This World” installation by Greg Carter, Comedy Worx, Transactors Improv Company, El Gleno Grande and many more! Admission on sale now for $10* when purchased in advance. On December 31, on-site sales will be $14** for adults and $11** for children. *Including local and state sales tax. **Plus local and state sales tax. 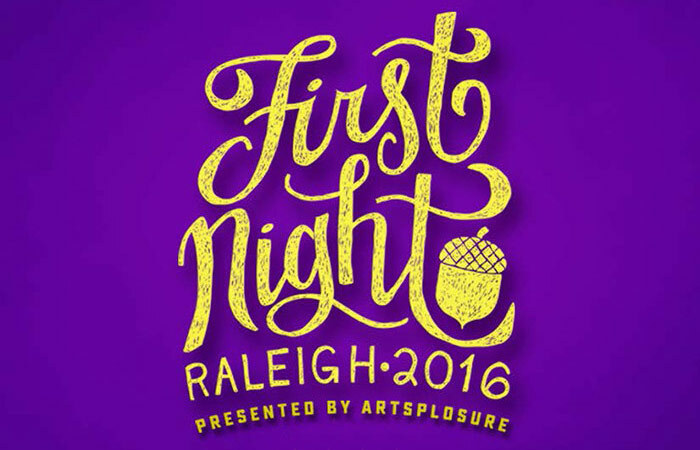 Want the VIP Experience at First Night Raleigh? Donate for VIP Passes!